Happy Birthday and a New Member! 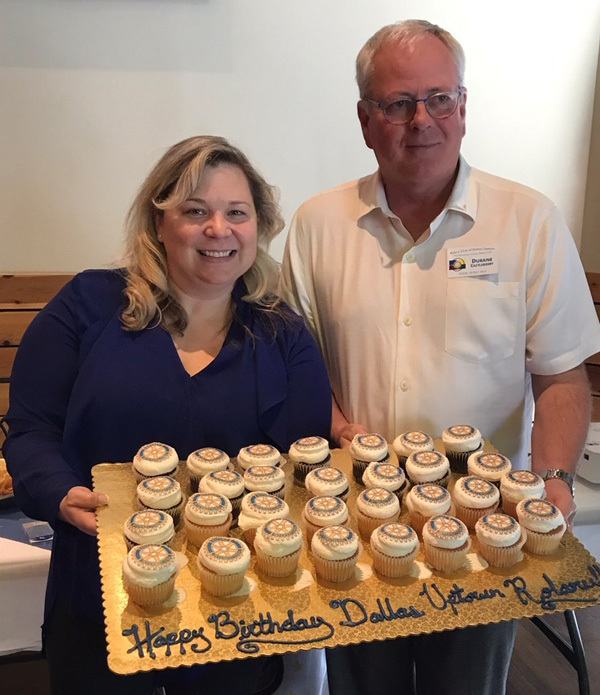 The Rotary Club of Dallas-Uptown celebrated its 9th Birthday today!! The club, established on May 26, 2009, calls itself the Exclusively Inclusive Rotary Club. It is a concept that we take to heart! 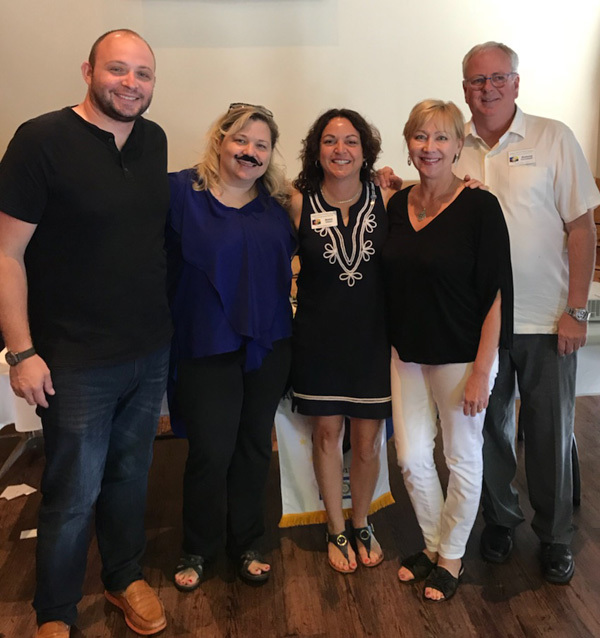 Dallas-Uptown's Past Presidents are Tony Gauthier, Leslie Clay, Alicia Slay, Sissy Littlefield, Lori Crider, PDG Sandy Forster, PDG ZZ Kamruddin, Randy Watkins, and David Helfer. Our current President is Teresa Kitchens, and Durane Castleberry will take up the reins for the 2018-2019 year. As we travel into the end of our first decade, we look forward to more fellowship and more amazing moments as we work to provide positive, lasting change in our Dallas community. Also, today we welcomed a new member to Dallas-Uptown. HELLO Anna Urban!! Welcome to our club! !